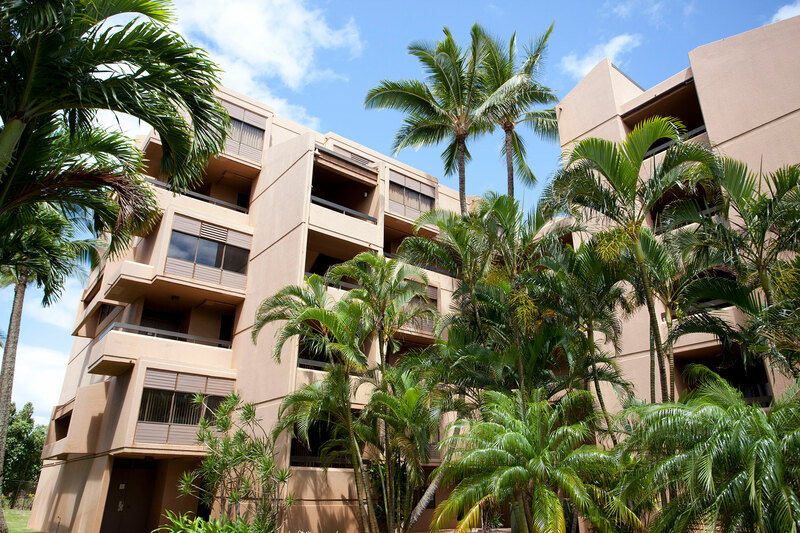 Our knowledgeable staff and attention to detail offer our guests an unparalleled and eased experience. 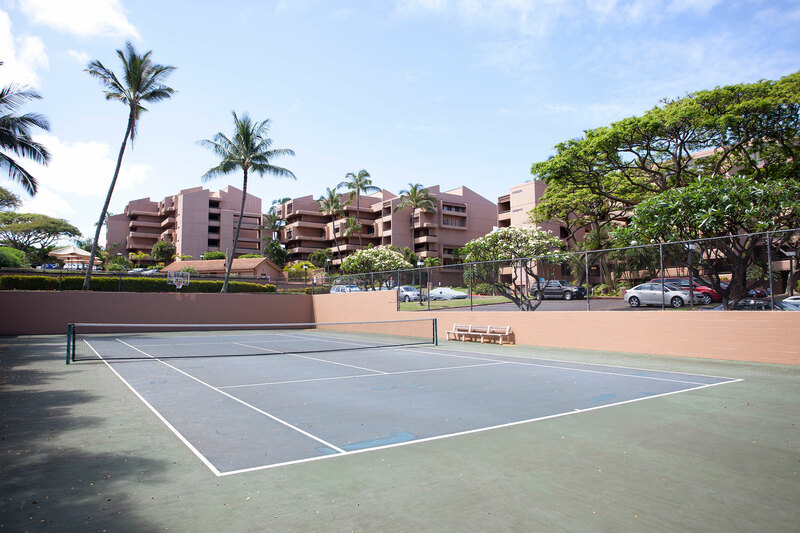 Ideally situated between Kapaula and Kaanapali, near to the nightlife of Lahaina and the gorgeous sand beaches of West Maui, Sands of Kahana is right where you want to be. 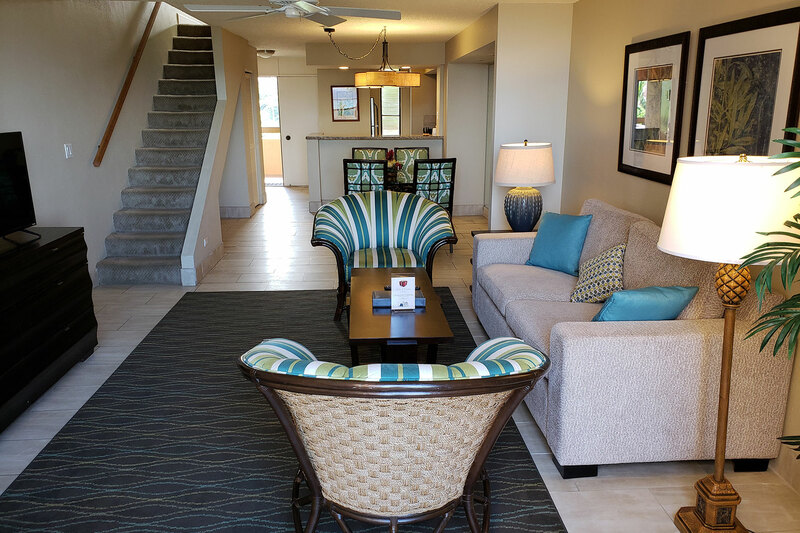 Close to everything yet strategically removed from the bustle, we offer convenient access to all the attractions and spacious accommodations in which to relax, unwind, and get away from it all. 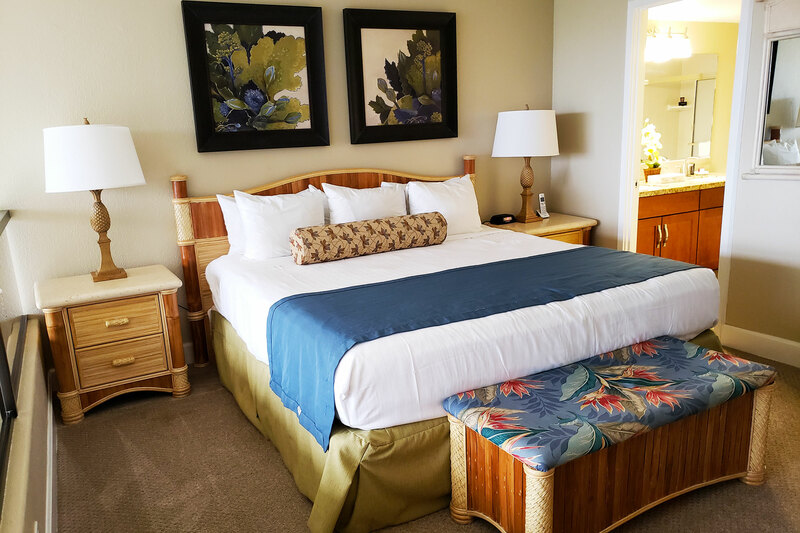 Featuring magical ocean views, we have everything you need to experience the vacation of a lifetime. 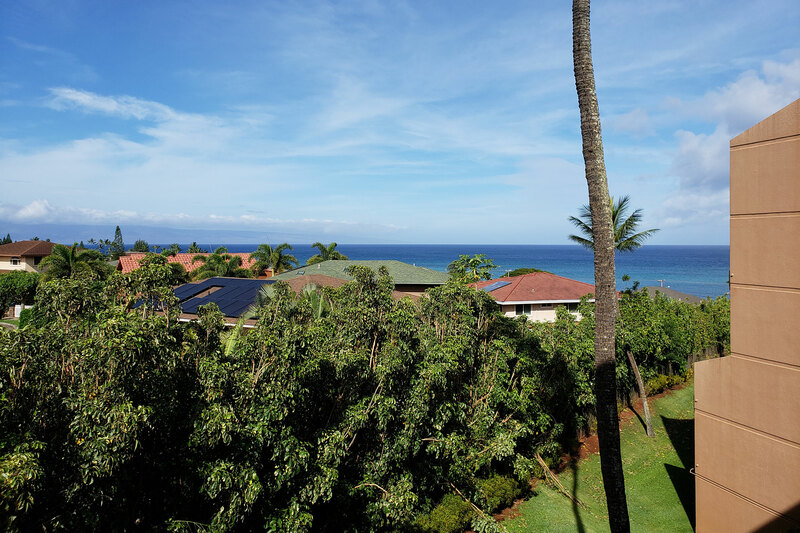 All this, and much more contribute to a memorable stay in paradise. For additional services, please contact the resort directly.